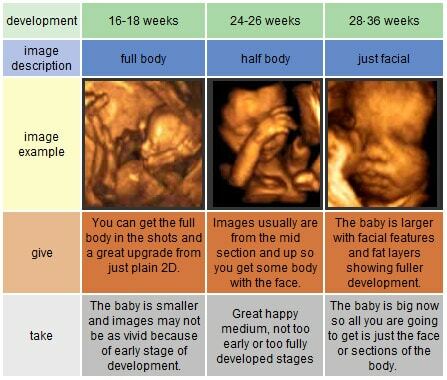 Baby's First Images Ultrasound - 3D ultrasound Douglasville, 4D ultrasound Douglasville, gender determination services starting at $30! No discounts with this service. No twins allowed. Must get Complete service.